Long Island Music Hall of Fame Inductee, film composer Carter Burwell, actor Edward Norton, and award-winning director Stephen Apkon will be Tom Needham’s special guests. Stony Brook, NY - October 11, 2016 - Composer Carter Burwell, actor Edward Norton, and award-winning director of Disturbing the Peace, Stephen Apkon, will be Tom Needham’s guests this Thursday on the Sounds of Film. Amagansett’s Carter Burwell will be inducted into the Long Island Music Hall of Fame on November 3rd at the Space in Westbury. Carter is an Oscar-nominated film composer who has worked extensively with the Coen Brothers and Spike Jonze. He is well-known for his work on the films Blood Simple, Barton Fink, Conspiracy Theory, The Big Lebowski, Being John Malkovich, Twilight, and Carol. 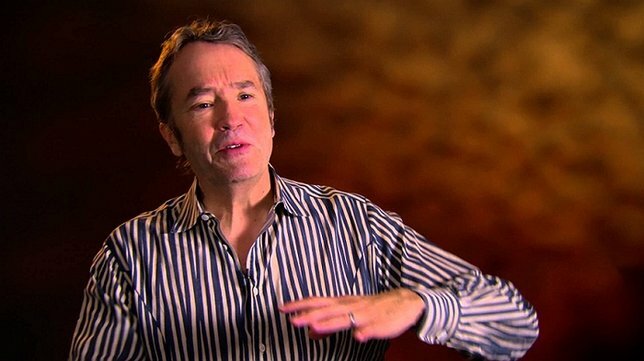 To celebrate Carter Burwell’s induction into the Long Island Music Hall of Fame, the Sounds of Film will be playing a wide variety of his scores on the show. Edward Norton was honored this past weekend at the 24th Annual Hamptons International Film Festival. The internationally acclaimed actor, director, producer and activist was presented with the prestigious Career Achievement Award. 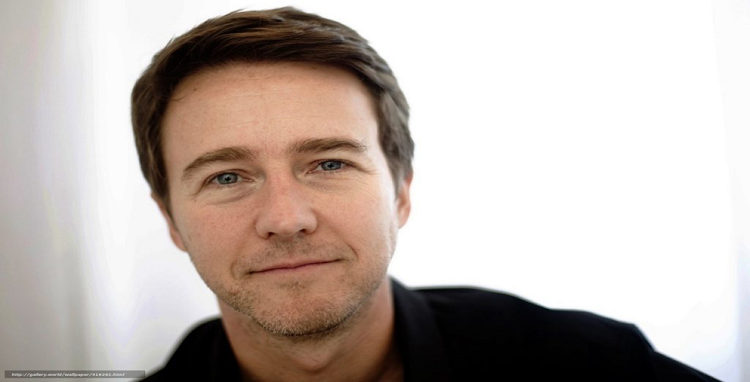 Edward Norton is known for his roles in movies like Birdman or (The Unexpected Virtue of Ignorance), Fight Club, The 25th Hour, American History X and Primal Fear. Attendees of the festival were offered insight into the actor’s craft at the popular A Conversation With… Series. Edward Norton was also at the festival supporting the movie that he executive produced, Bunker 77, about surf legend Bunker Sprekels. 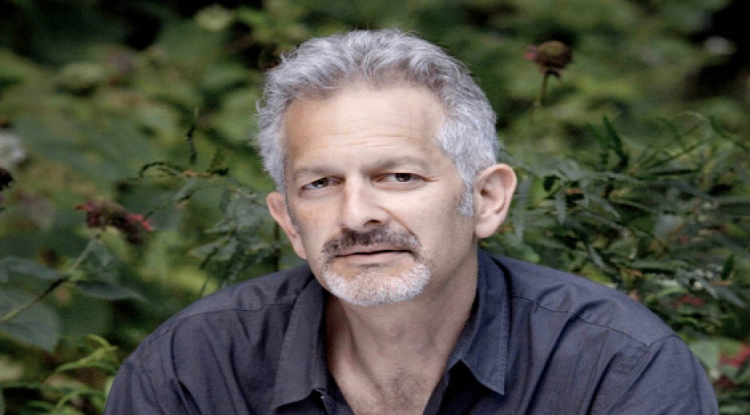 The director of the movie, Disturbing the Peace, Stephen Apkon, will also be a guest on the Sounds of Film. The film was awarded the 2016 Brizzolara Family Foundation Award for a Film of Conflict and Resolution at the Hamptons International Film Festival. The film follows former enemy combatants – Israeli soldiers from elite units and Palestinian fighters, many of who served years in prison – who have joined forces to challenge the status quo and work towards a nonviolent solution. The Sounds of Film is the nation’s longest-running film themed radio program. For the past 29 years, the show has delivered a popular mix of interviews and music to listeners all over Long Island, parts of Connecticut and streaming live at WUSB.fm. Recent guests include Kenneth Lonergan, Wallace Shawn, Mike Leigh, Hal Hartley, William H. Macy and Cicely Tyson. LI's Adorable Adoptables: 4 Great Dogs Available for Adoption this Weekend! Subject: LongIsland.com - Your Name sent you Article details of "LI Music Hall of Fame Inductee, Carter Burwell, Hamptons International Film Festival Honoree, Edward Norton, and Dir. Stephen Apkon on Sounds of Film"